Play the Recycle Right game to find out. Recycling. It’s great for the environment and if you’re doing your part to recycle - great! However, are you recycling right? Recycling helps reduce the amount of waste that goes into landfill which in turn, cuts down on greenhouse gasses, so it’s better for you and better for the environment.  If you’re keen to help out then making sure that you know what’s recyclable and what’s rubbish is a big step in the right direction. So if you’re unsure, then play the Recycle Right game to see if you - Recycle Right. 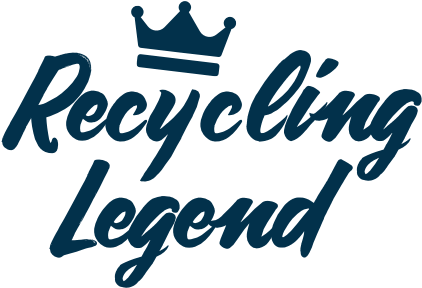 You are a recycling legend! Why not let your friends know by sharing below.